Bread and Butter is Jacksonville's premiere choice for live entertainment. 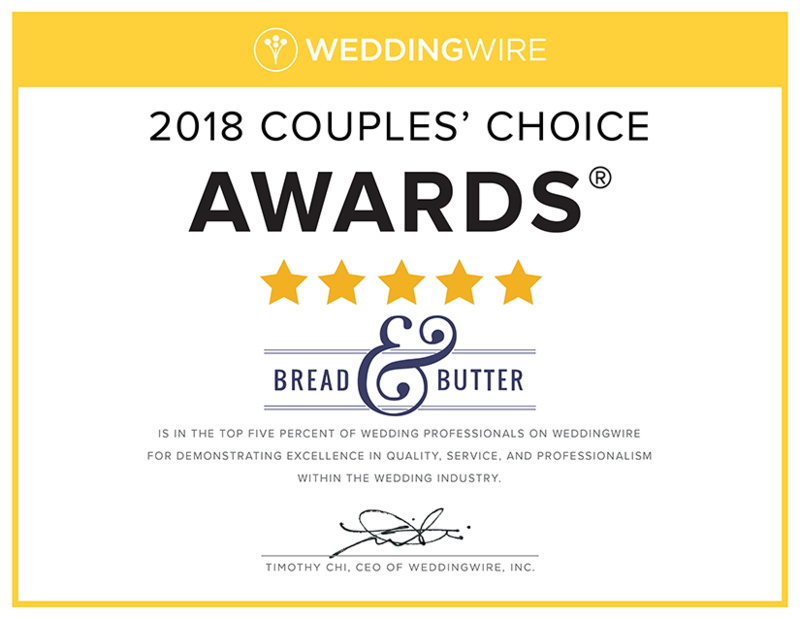 Whether you are planning a wedding, corporate event, large party, or just a small get together, Bread and Butter has what it takes to make your event special. Bread and Butter averages over 200 performances each year and business is booming due to the band's close attention to detail and the knowledge of how to entertain any type of crowd. We are the perfect choice for entertainment at your wedding. We offer an all-inclusive musical package for your special day so there is no need to burden yourself with searching for several different musical groups to satisfy all of your entertainment needs. 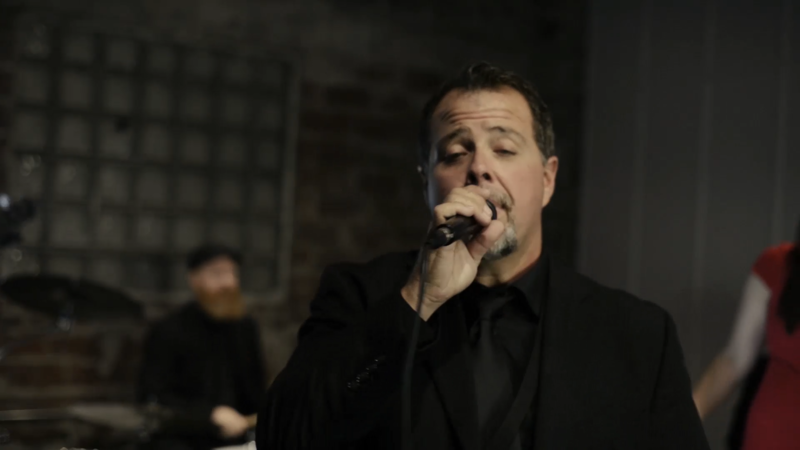 We specialize in providing entertainment for corporate events across the Southeast. We understand how important entertainment is to the success of your corporate event. When you hire Bread and Butter you get courteous, punctual, and professional entertainment. Let us get your party started with the hippest DJ in town. We play all the hits you want to hear. We know how to run your night from your introductions all the way to your last dance. We will play a great mix from classics to modern current top 40 hits. We pride ourselves on building relationships with happy clients. What our clients say about us means the world, and in the years we’ve been a band we’ve received some amazing compliments. Infact, we even win awards.